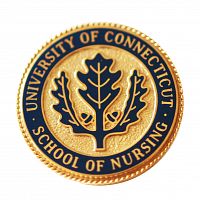 Support us and together we will support the next generation of UConn nurses. Be sure to select "School of Nursing" under the "Purpose" drop down. The School seeks to secure financial support in three crucial areas. First, to endow chairs and professorships to attract and retain outstanding faculty, critical for any outstanding school. Endowed chairs are key to excellence, as they provide flexibility for innovative faculty research initiatives and attract internationally eminent scholars – academic leaders who can, in turn, attract other top researchers, teachers, and graduate students to the school. Second, to increase scholarship and fellowship support for undergraduate, certificate, master’s, and doctoral students through endowed and restricted scholarships. Strong academic programs, aided by strong scholarship and fellowship support, are fundamental attributes of a top national public research university. High-achieving students typically receive scholarship offers from multiple sources outside the state. To recruit and retain them, the School must be able to compete academically and financially, or risk losing students to out-of-state schools, ultimately draining future leaders away from Connecticut’s workforce. Finally, the School seeks to enhance support for existing programs – including lectures, research seminars, and visiting scholars – as well as new programs. Enriched programs offered outside the classroom and laboratory are providing students with numerous educational opportunities that create an environment in which creativity and discovery lead to new levels of achievement. UConn’s School of Nursing has received a pledge of $2.3 million from Robin Froman and Steven Owen endowed faculty chair. The pledge will also support a professorship and research at the school. The gift, which is the largest ever for the School, of support and affection for UConn and long affiliation with UConn. Five alumni established an endowed scholarship to recognize and honor their professor and colleague Dr. Bernal. Read their letter and learn how you can help. 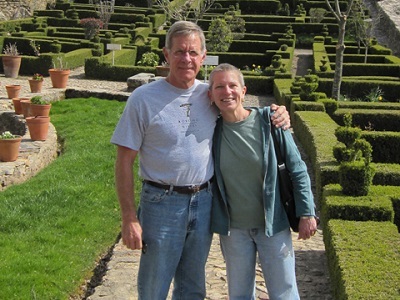 Pat ’69 and Norman Bender got so much satisfaction from the first scholarship fund they established at UConn, they decided to set up another one. Occasionally, a donor’s vision generates a new model of giving that affects countless others. This is the case with Barbara and Donald Jonas, philanthropists and noted art collectors who decided to increase their giving during their lifetimes. 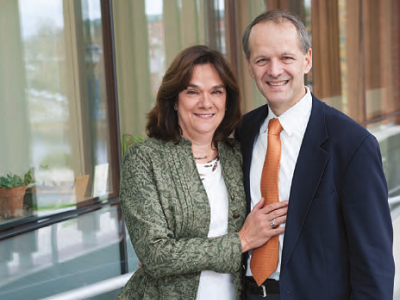 In early 2006, the couple established the Jonas Center for Nursing Excellence, a first-of-its-kind philanthropic program dedicated to advancing the nursing profession in New York City. 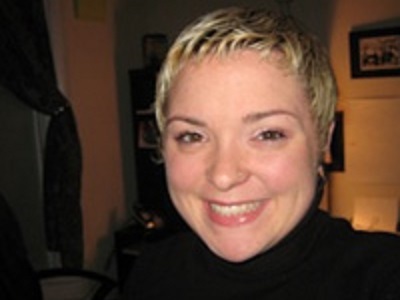 For School of Nursing alumna Lindsay Bolt ’04, the decision to give back to UConn was a personal one, based on a long-running friendly relationship with the donor who helped fund her own education. Over the period of several years, in partial donations every month, Bolt managed to repay in full the scholarship support she received at UConn. The Charles Beach Society honors the many individuals that support the University through will, trust, retirement plan and life insurance gifts. 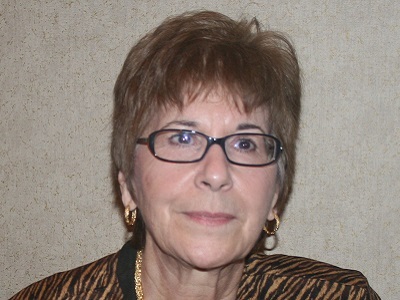 The Society also honors donors who make gifts that will enhance their or a loved one’s financial position, and ultimately support the School of Nursing’s initiatives. Many donors choose to honor a loved one or friend with a gift to support UConn in his or her name. Perhaps the gift is in memory of a grandmother who loved UConn athletics, an alum who attended the University or in honor of an inspirational professor. This link provides useful information to facilitate gifts made in someone’s honor or memory. Doug and Lynn Donaldson with scholarship recipient Jeannette Murphy.